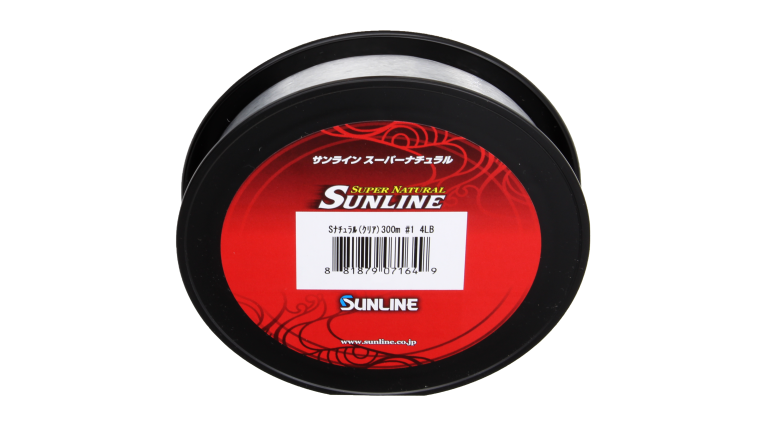 Sunline Super Natural Monofilament line is supple and easy to handle. 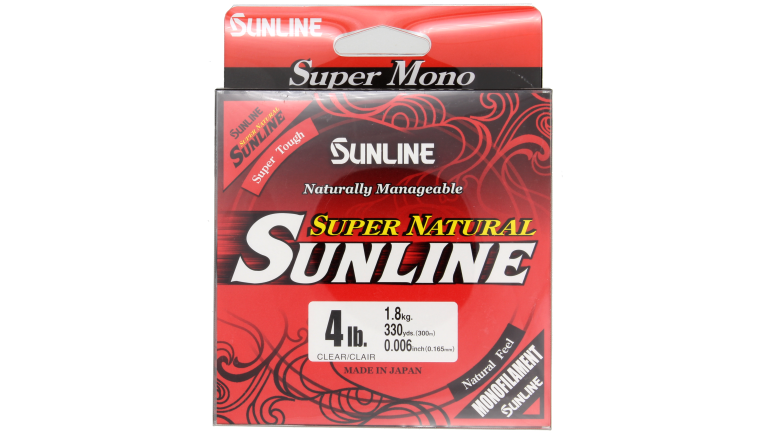 Super Natural contains UV-R processing to protect the nylon from harmful UV rays. This line has moderate stretch to minimize shock, uniform line diameter, and low memory due to truly round cross section. 330 yd spool available in Clear or Jungle Green.